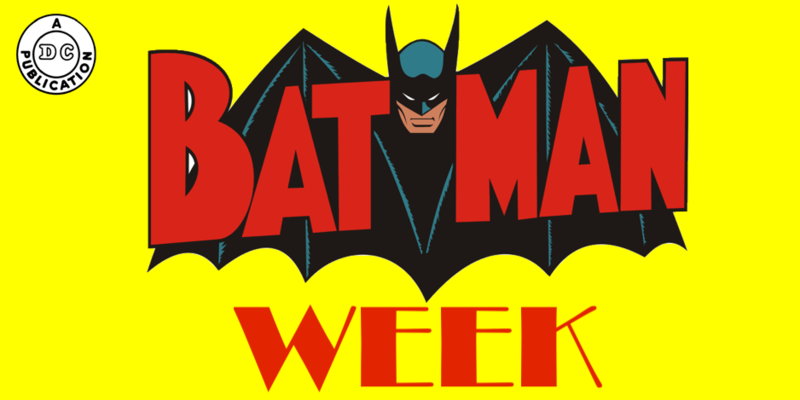 It’s the end of BATMAN WEEK! We’ve been celebrating Detective Comics #1000 and the 80th anniversary of the Caped Crusader. For the complete index of features and tributes — many by some of the top creators in comics — click here. Spoiler alert: Batman & Robin doesn’t appear anywhere on these lists. And that’s where Ken Holtzhouser comes in. Ken, a cartoonist, pitched me on the idea of defending the indefensible — the 1997 dud that’s long been the low bar in Batmandom. 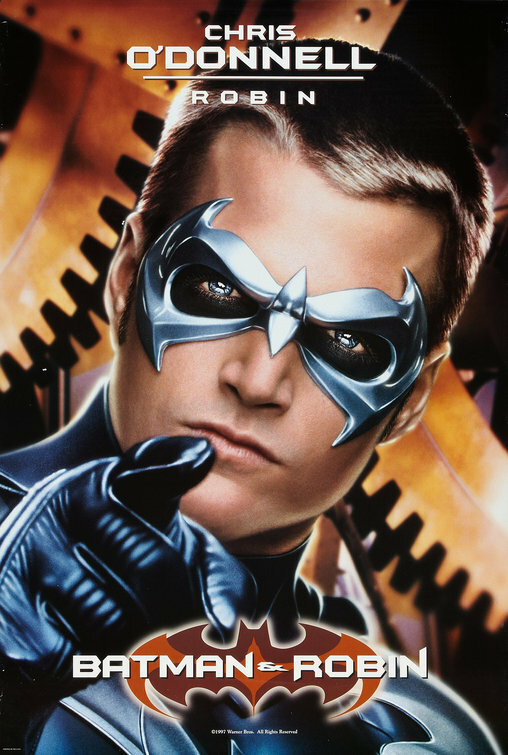 It’s certainly no secret that fandom harbors a … negative opinion of 1997’s Batman & Robin, the fourth film in the lucrative Burton/Schumacher film franchise. There’s a lot to criticize about the movie and heaven knows that I’ve done my fair share of Bat-bellyaching over the years, but for Batman’s 80th anniversary I think we should make every effort to find the good in all facets of the Caped Crusader’s legacy. A character doesn’t endure for eight decades (and counting) without a few missteps along the way, after all. 1. 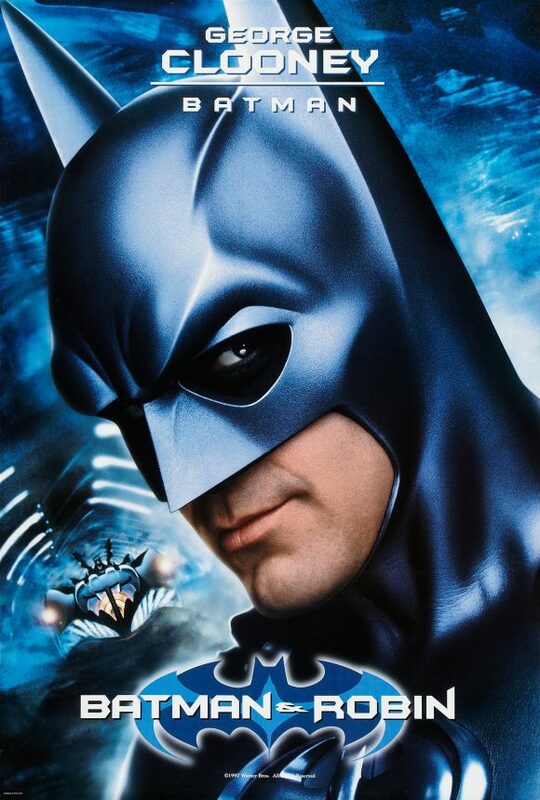 The Elliot Goldenthal Batman march (also used in the previous movie, Batman Forever) is a terrifically heroic piece of music. Following Danny Elfman’s iconic Bat-theme is a daunting task, but even the hardest fanboy heart soars with this theme. 2. As a longtime DC fan, I appreciate the use of a deep-cut, non-Batman villain like Dr. Jason Woodrue, the Floronic Man! John Glover’s over-the-top performance as the mad scientist is a bit of a guilty pleasure. 3. On the subject of DC continuity, I appreciate the inclusion of old-school girlfriend Julie Madison (Elle Macpherson). I also appreciate the implication that Bruce is beginning to have a non-crimefighting social life. It’s healthy. 4. 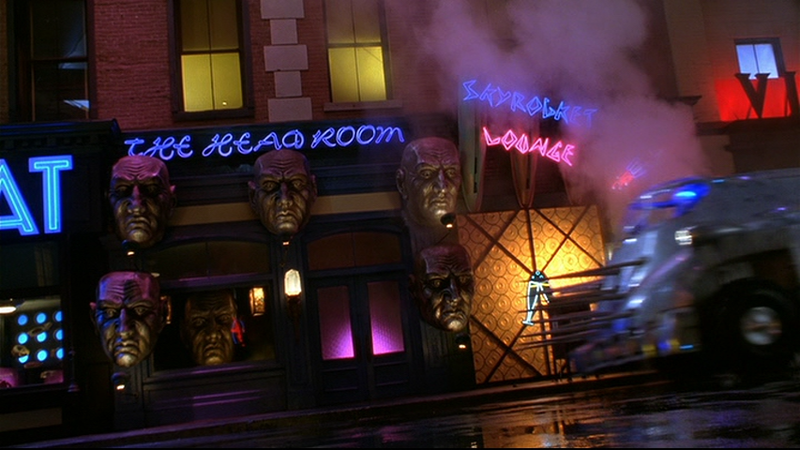 While the neon-color palate of Gotham City might rub purists the wrong way, it’s ideal for HD television. The clarity of Blu-ray images makes everything pop art. Yes, even that awful pink gorilla suit. 5. The fourth appearances for Michael Gough and Pat Hingle, as Alfred and Commissioner Gordon, respectively. Admittedly, they might not always have great things to do in these movies, but these veteran character actors always bring a little class to the nonsense. 6. The Batman Forever callback in Arkham Asylum. In those pre-Marvel franchise environments, any acknowledged continuity between movies was minimal. Just seeing the Riddler and Two-Face’s costumes was the ’90s equivalent of Infinity War. 8. Mr. 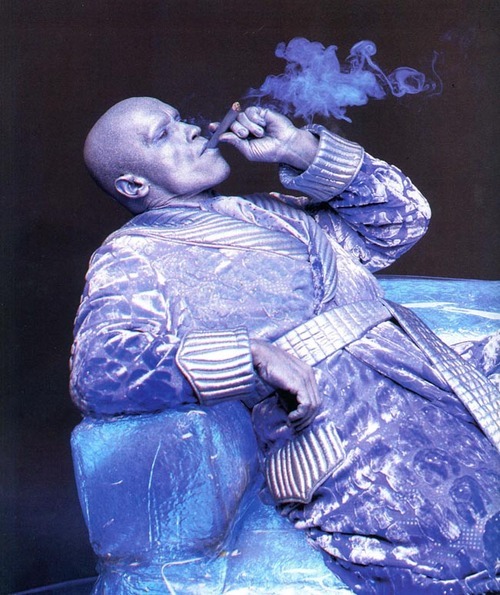 Freeze in his cell in Arkham is a more visually striking design than his “Buzz Lightyear” armor. The blue makeup with sparkling silver highlights? Sometimes less is more. Besides, it evokes the Batman ’66 versions of the character without being an outright copy. Vhild!! 11. Bruce Wayne faced with losing his family again. Robin’s desire to leave home and the impending loss of Alfred SHOULD have given us an emotionally vulnerable Batman, comparing the slow dissolution of his new family to the sudden loss of his old one. There’s glimpses of this idea and they give us a new emotional dimension to Bruce Wayne. 13. It offers a clear direction for future installments — away! With this stumble, the seemingly invincible franchise has to go back to the drawing board and find a way to reinvent itself. It does, nearly a decade later, with Christopher Nolan’s eventual reboot, Batman Begins. The audience had soured on over-saturated toy commercials and future Batman movies would have to offer dramatic weight and spectacle in equal measure. And for that, we owe a begrudging thanks to Batman & Robin. If I never hear the word “toyetic” ever again in my lifetime, I’m good. I saw the movie and enjoyed it for what it was. Nice try – gets a “A” for effort. But, it’s still a stinker. The real question is which movie is worse. Is it this or Superman IV? The only thing standing in the way of knowing is having to watch either of them (ever) again. While we are at it, let’s throw Spider-Man III on that pile too. This was the first Batman film I didn’t see in theaters. 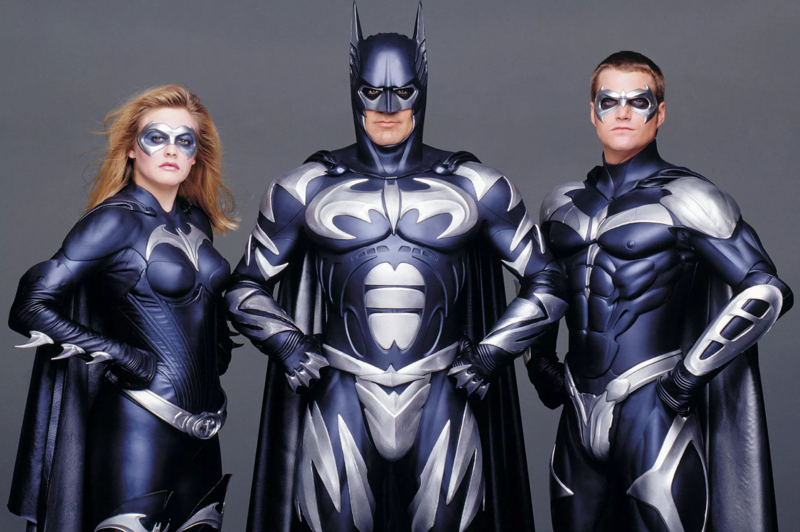 After the profoundly disappointing “Batman Forever,” and knowing “Batman and Robin” would continue to head in the same direction, I couldn’t bring myself to do it. Instead I watched it months later when my young son insisted on seeing it when it hit home video. I will say that George Clooney’s performance wasn’t nearly as bad as so many made it out to be. His scene with the ailing Alfred was a rare gem in a toilet of bad puns and cornea gumbo.